Celebrating twenty years of collaboration – fifteen since their first joint LP Blackout! 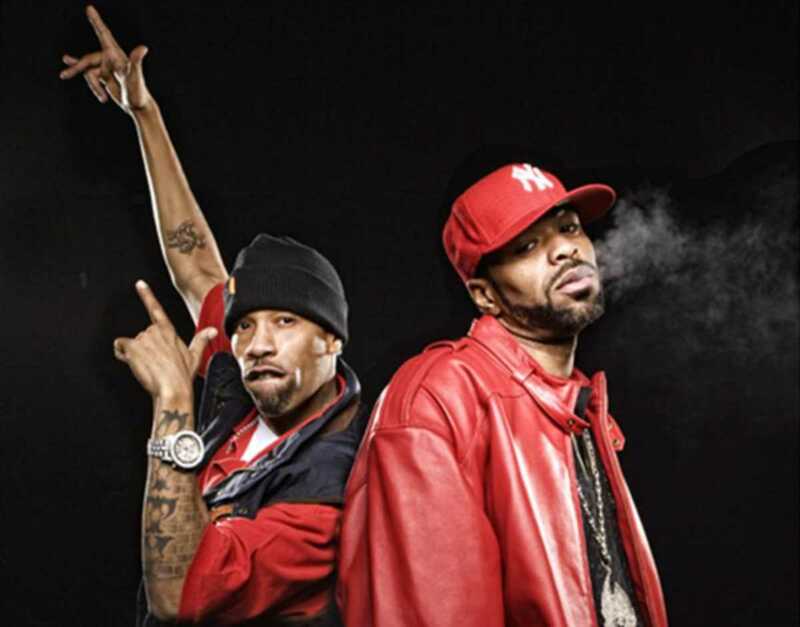 – hip-hop icons Method Man & Redman make their long-awaited return to Barcelona this month. Dedicated campaigners for marijuana legalization, the East Coast rappers have extended their partnership to both the big and small screens in the cult classic stoner movie How High and an ill-fated Fox sitcom Method & Red. But they remain renowned for the microphone skills that have taken them platinum both as solo artists and as a duo. Their studio successes have extended to the stage. Their effervescent, larger-than-life personalities, humor and audience interaction makes for an energetic show that defies their stoner stereotype. With Blackout! 3 on the way and How High 2 in the works, the partners-in-rhyme show no signs of slowing down, no matter how baked they get.